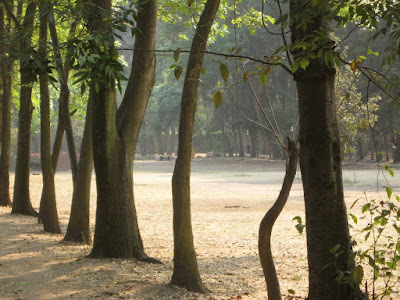 Photo Ranch: Parque Los Viveros, Coyoacan, D.F. Nursery/Park in the south of the city. The background mist is air pollution. 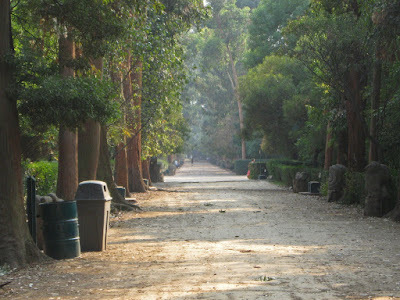 Parque Los Viveros, Coyoacan, D.F. Nursery/Park in the south of the city. The background mist is air pollution.